Health insurance is an important item for every Americans. This is especially true for residents of Alabama, as the state’s annual premiums for health insurance can vary greatly from one plan to another. The average Alabama health insurance cost depends on many factors including: your health insurance plan, individual or family benefits, tax credits, whether or not you are using the affordable care act exchanges or a private insurer under Obamacare and more. You can never know what tomorrow will bring, so the best time to protect your health and the health of your family is right now. Here are some steps you should take to get the best health insurance protection as an Alabama resident. Coverage isn't “one size fits all.” Try to get quotes for at least three health insurance plans before settling on one. Take the time to compare each quote side by side to be sure that you understand what is covered and what isn't. If you don't fully understand something in any of the Alabama Health Insurance policy documents, be sure to ask your American Insurance agent or the insurance company itself to explain how they arrived at the quote. It is important that you make decisions that can lower the cost of your health insurance and increase the value you receive. Your health and the health of your family will lead to a longer lifetime of memories. That's why it's so important to protect your health with the right insurance policy. The most challenging part of shopping for health insurance with the right strategy, you can find a homeowners insurance policy that fits your needs and budget. It is important to protect your most valuable asset, and nothing else is as valuable as your health! Living in Alabama, we enjoy mild winters, miles of beaches, and countless historic landmarks. Even backing up your most vital assets and investment with Alabama homeowners insurance is not nearly as important as maintaining your health in times of illness or injury. When it comes to researching your local home insurance companies, websites are a great starting point, but you get more information and a more accurate quote by speaking directly with an Alabama agent familiar with the area. Are you getting all of the discounts you qualify for on Health Insurance Alabama Plans? 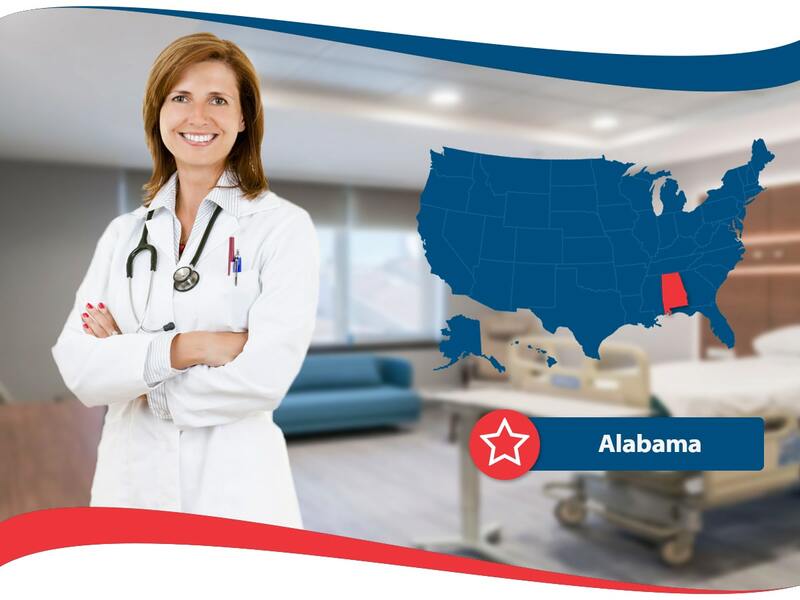 Tax credits, exchange rates, affordable care act premiums and other benefits as allowed by the Alabama Department of Health are all worth looking into, and your American Health Insurance broker can help! Simple things like exercise and a great diet can lower your health risks and your insurance premiums. Being a nonsmoker is another great example of the many ways you can get Alabama Health Insurance for less. So much is made of political arguments about the right way for the government to handle health insurance, but what actually matters most is that you have the right kinds of coverage at the best possible rates in a time of need. Leave all that other nonsense to the pundits on television, and take the time to see for yourself why so many Alabama residents are choosing American Insurance as the most trusted name in health care coverage right now.